Every day in Botteghe di Albinea, near Reggio Emilia, rare and precious products, similar to wonderful fragrances, are created. 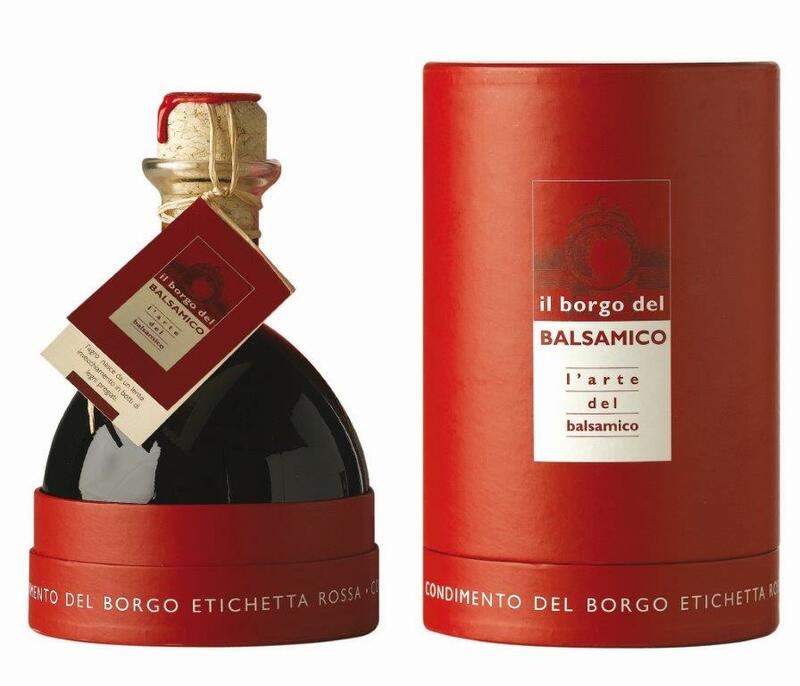 "Il Borgo del Balsamico", a company known out of Italian frontiers, too, allows to produce and export them. 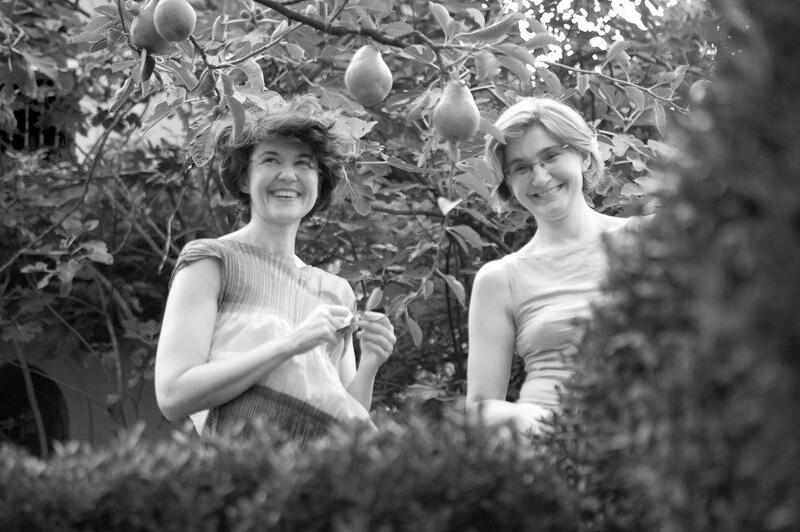 Cristina Crotti, who, with her sister Silvia, proposes all over the world balsamic vinegar, one of the 'miracles' of Italian taste: «Love for our land, our fathers’ traditions, passion for authentic things, and value of time: these are the foundations on which "Il Borgo del Balsamico" bases itself. 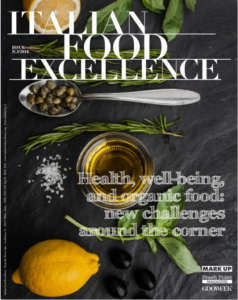 We do want to safeguard authenticity of traditional balsamic vinegar and spread its excellence, as well as propose other high quality products, too, with regard for Italian food-and-wine tradition». Vinegar of "Il Borgo del Balsamico", on the market since 2004, was born at Botteghe di Albinea, near Reggio Emilia. Here uncontaminated nature and Italian gardens blend with history and respect for originality, traditional methods, ancient workings. 'Il Borgo' exists thanks to Cristina and Silvia’s father continuous commitment. Cristina takes care of marketing, Silvia runs management of their company. Cristina: «The 'acetaia' was born from our father’s long-lasting love. Many years ago, he decided to buy a series of old barrels. This was his real passion. Then, our family managed the fashion house we owned, that for more than 40 years was his main activity, while balsamic vinegar was only a precious amusement». Reggio Emilia Balsamic Vinegar DOP (Protected Denomination of Origin) - in the versions 'Aragosta', 'Argento' and 'Oro'; Modena Balsamic Vinegar IGP (Protected Geographical Indication), and Balsamic Seasoning: these are the products of 'Il Borgo', that became a farming company in 2011. The company proposes online the whole range of its products and, thanks to its trademark, exports 60% of its production. Cristina explains: «We started from a strong devotion to our land, intention of rediscover our agricultural productions, and a family tradition centred around traditional balsamic vinegar. Today we have a very precise market strategy, and an important vocation for export. Our plans for the future? We aim at obtaining new product lines, directed to different markets, in order to expand our range and make our trademark stronger and stronger and more competitive». In order to safeguard both product and trademark, in 1986 a Consorzio among producers of traditional balsamic vinegar of Reggio Emilia was constituted. 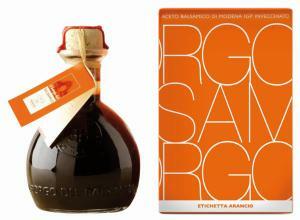 It adopted an identification trademark, created an exclusive little bottle, recognizable all over the world, and established the classification of this vinegar on three levels, 'Aragosta', 'Argento', and 'Oro', with regard for their different organoleptic characteristics. The production of 'Il Borgo' is entirely realized in the province of Reggio Emilia. The grapes that are used, Trebbiano, Marzemino, and other Lambrusco of the land, come all from Emilia Romagna. It is a speciality of the province of Reggio Emilia and is produced with the same ingredients as the traditional balsamic vinegar. 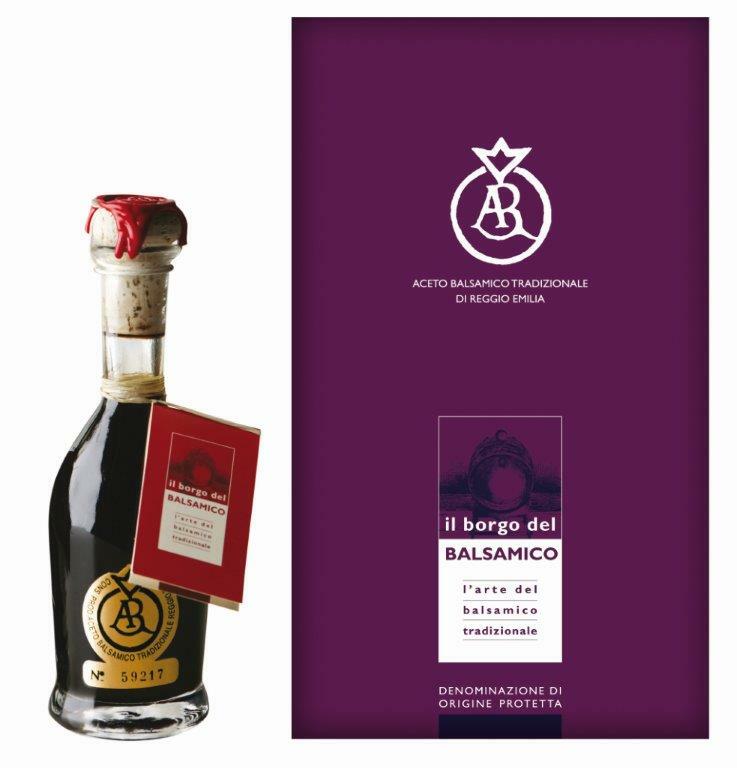 In order to guarantee and safeguard it, a Consorzio of this balsamic seasoning selects with care the producers and enhance their production. 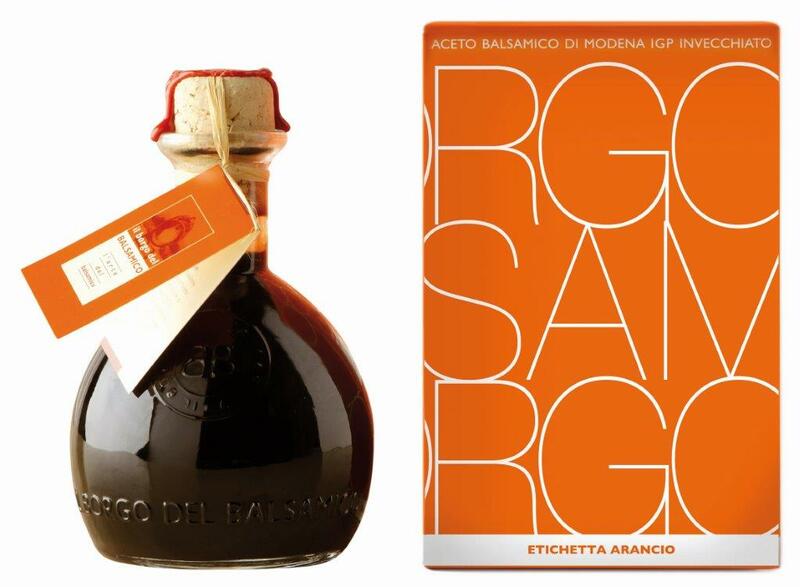 In order to remind the long experience of Crotti family in fashion, the packaging of “Il Borgo del Balsamico” is extremely original and, in addition, it is essential for communicating the message that leads the customer in tasting. This way, it explains the different characteristics of the products as well as their use. Cristina Crotti, who took care in person of the image of the product, states: «Today it is important to be open in front of a consumer who is confused by so many pieces of information, and it results necessary to offer to the customer the cognitive tools for choosing. Freedom of choosing means knowledge, in order to assess and build a critical competence». 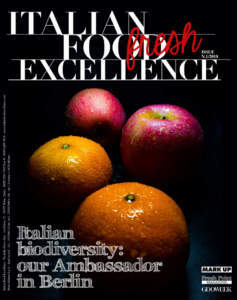 Yellow, orange, and red (for seasonings), aubergine (for the Traditional in its three stamps) are the colours chosen by “Il Borgo del Balsamico”, a signature that is recognizable all over the world. The coloured boxes are built as perfect cases, realized in solid but velvety materials; double, for protecting precious glasses, manufactured by experienced hands. The bottles are sealed one by one, with artisan workings, ancient tying, and sealing wax signed by embossing stamps. 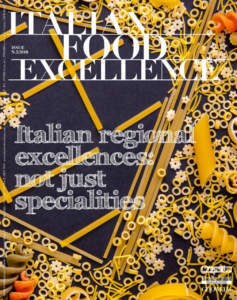 Every piece is unique; the customers who choose it find both passion and commitment that “Il Borgo del Balsamico” expresses in looking after one of the miracles of Italian gastronomic tradition. Cristina concludes: «We dress our products as if they were perfumes, able to communicate their rarity by means of a packaging, a ‘dress’ easily decipherable by the consumer. I am persuaded that the typical products of Italian gastronomy are unparalleled in the world and it is therefore a duty to communicate this message in the most suitable way, beyond every banal local pride and vulgar imitation. Only this way our gastronomic system will be able to fly the flag of its excellence and oneness».